A pump action torch that requires no batteries to power. 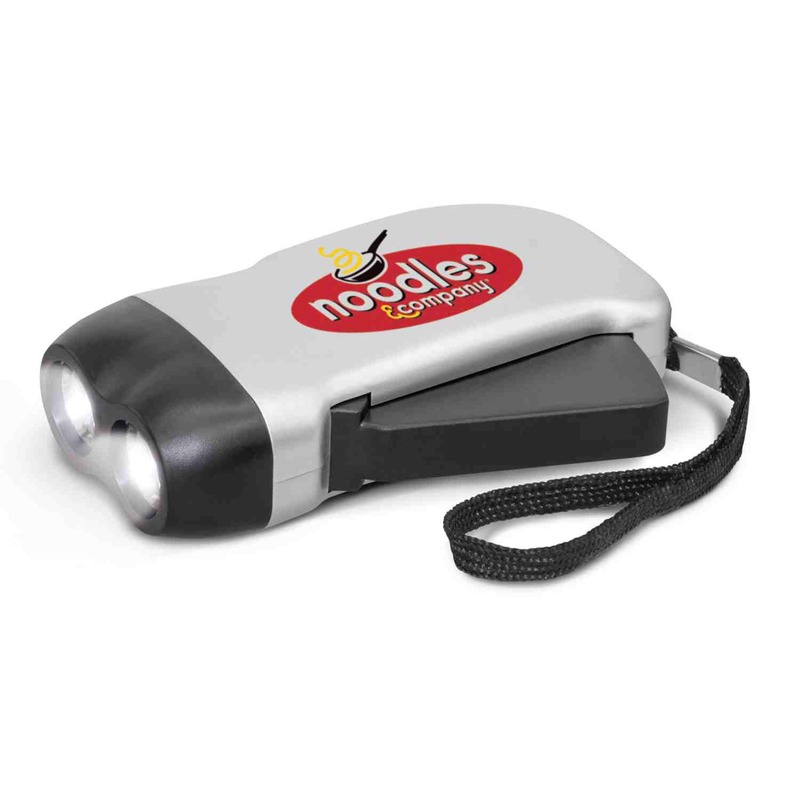 You will want to keep one of these torches handy around the house or in your bag at all times. They're environmentally friendly as they require no batteries to power, simply pump the handle for 30 seconds to produce up to 15 minutes of light. Perfect to have available during storm season or simply whenever you need a light in the dark.